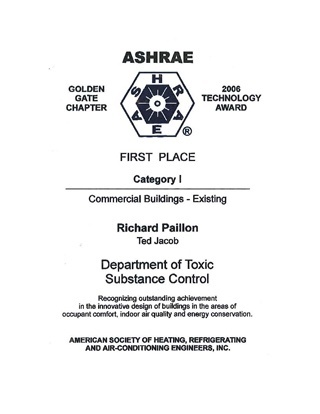 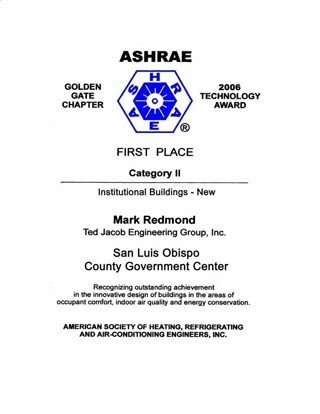 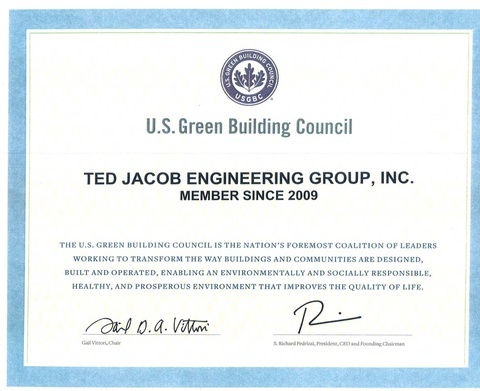 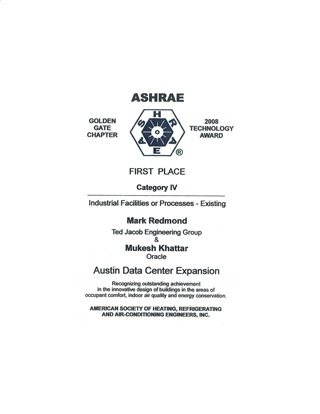 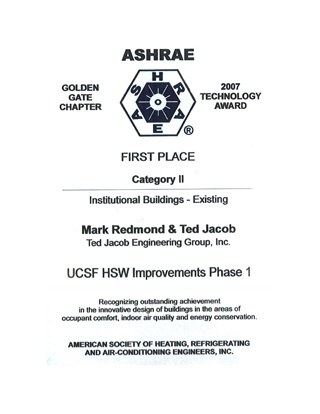 Ted Jacob Engineering Group is a member of U.S. Green Building Council since 2009. 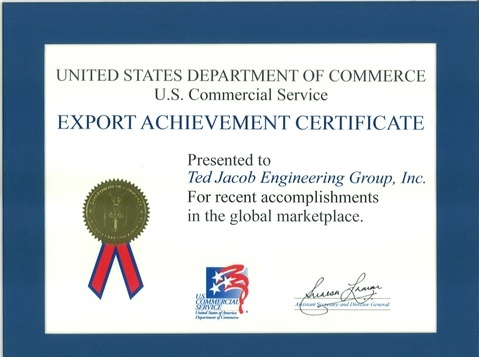 Ted Jacob Engineering Group was presented with the Award of Export Achievement Certificate from the United States Department of Commerce for their doing business with international and global market place. 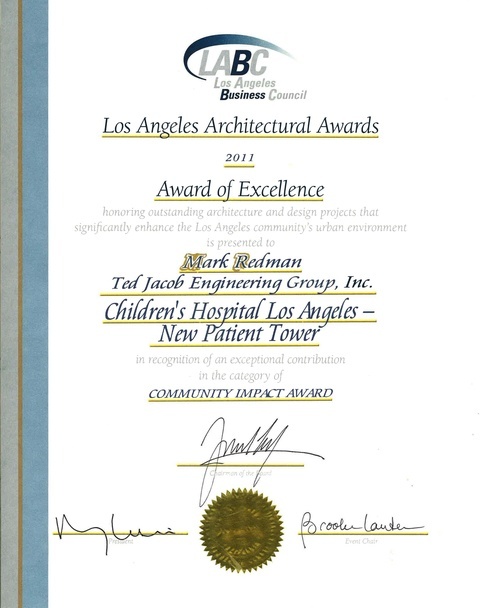 Ted Jacob Engineering Group was awarded by Los Angeles Business Council with the 2011 Award of Excellence for their involvement with Childrens Hospital Patient Tower project in Los Angeles, CA. 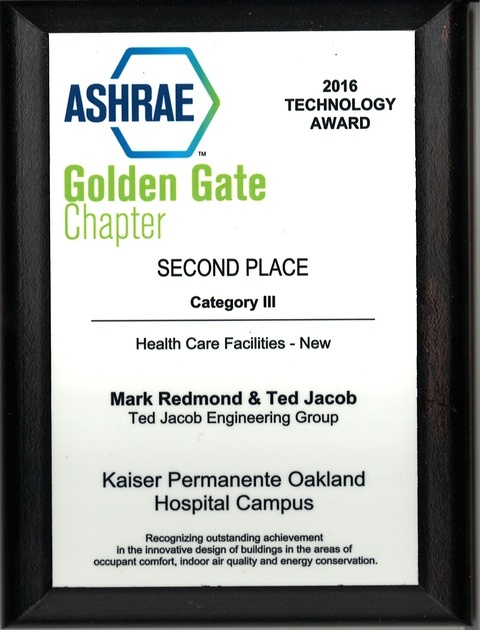 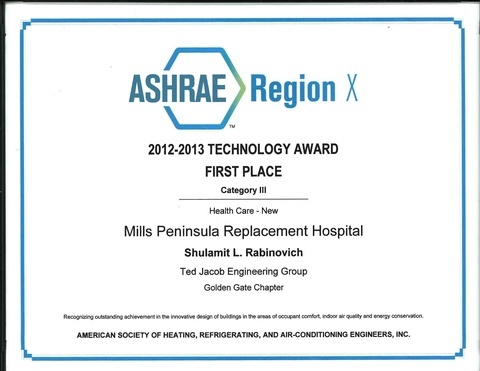 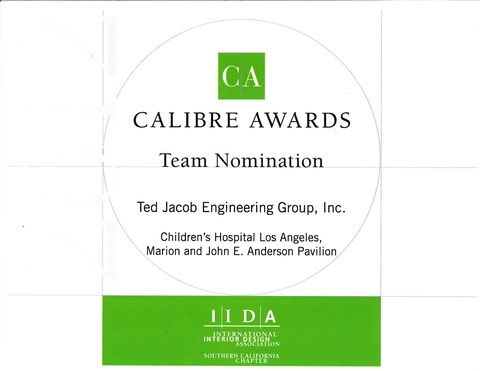 Ted Jacob Engineering Group received Calibre Awards Team Nomination as the MEP Engineers on the Childrens Hospital Patient Tower project in Los Angeles.